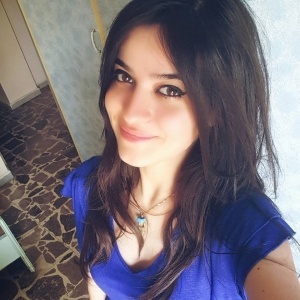 Heba has been teaching Arabic as a second language since 2010. 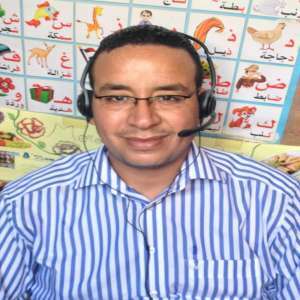 If you are looking for a Certified, Experienced, Responsible and Native Arabic Tutor who has the ability to teach Arabic language for beginners (Children and Adults) using boards, worksheets, flashcards, interactive games... So it’s me. 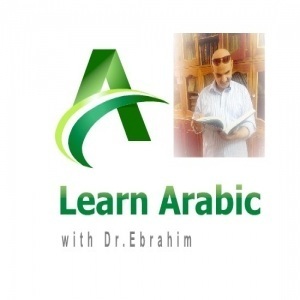 I hold a BA in Arabic linguistics from Ain Shams University, I have been teaching Arabic for more than six years in person and online, meanwhile, I dealt with different ages (4 to 50 years) and nationalities, I helped complete beginners to develop their Arabic phonetics specifically for Quran recitation and reading Arabic in general. Six years of experience allows me to provide suitable books according to each student level and goals, also being an Arabic instructor for two years at Al Tayseer Institute gave me a huge experience at Developing Curriculum and Resources. 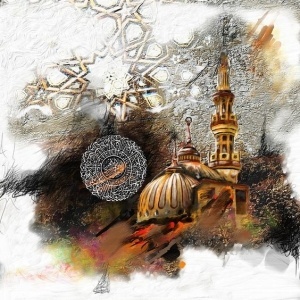 Whether you wish to learn Modern Standard Arabic, Colloquial Arabic (Egyptian Dialect), Levantine Arabic, Qur’anic Arabic including Quran recitation and memorization (Hifz /Ijaza), It would be a pleasure to help you! Certificate of Appreciation from Ain-shams University. Certificate of Appreciation from Al Tayseer Institute. Course in Multiple Intelligence at Ajial Training Center. Reading Novels, cooking and shopping of course!